Yeast nutrient is a big part of meadmaking. Especially so in meads with ABV’s reaching over 12%. Care must be given to your nutrient schedule to ensure a healthy ferment free of off flavors and fusel alcohols. This is done through paying attention to sugar breaks and leveraging organic sources of nitrogen which can be used at the 2/3 break (where inorganic sources can only be used up to the 1/3 break). But what about yeast nutrient in hydromels? Believe it or not, it’s a little different than working with higher gravity mead musts. This is for a couple reasons, which I’ll dig into now. 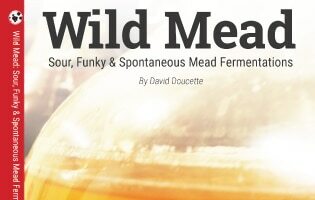 A full dose isn’t necessarily required for a low starting gravity mead. A Healthy ferment may finish in just a few days from pitch to final gravity, including lag time. Because of this, you may want to consider front loading your nutrient and not trying to estimate the sugar break. 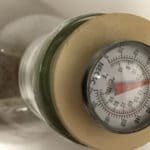 Since the gravity will drop quickly and there are less gravity points to cover between sugar breaks, using 1/4 tsp per gallon at pitch and 1/4 tsp per gallon on day 2 is all the staggered nutrient addition you’ll need for a healthy ferment. For example, a starting gravity of 1.065 will have its first sugar break after just 21.3 points of gravity drop, but a mead of 1.110 will not reach the first break until 36.6 points. This is roughly a 75% difference in gravity points. 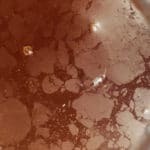 When making standard strength meads or even some big beers like Russian Imperial Stout or Barleywine, yeast nutrient is used to give yeast the best chance of finishing a healthy ferment. A lower starting gravity greatly decreases the stress on the yeast and is considered easy pickings for a wine yeast. A beer yeast can also ferment a hydromel with good success. 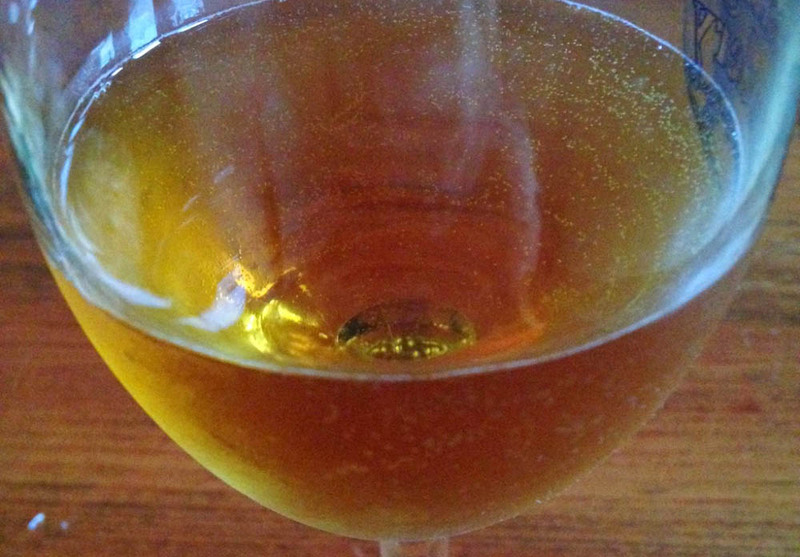 So the next time you’re brewing a hydromel, think about how you’re using your yeast nutrient. You may find a different approach can be very successful.